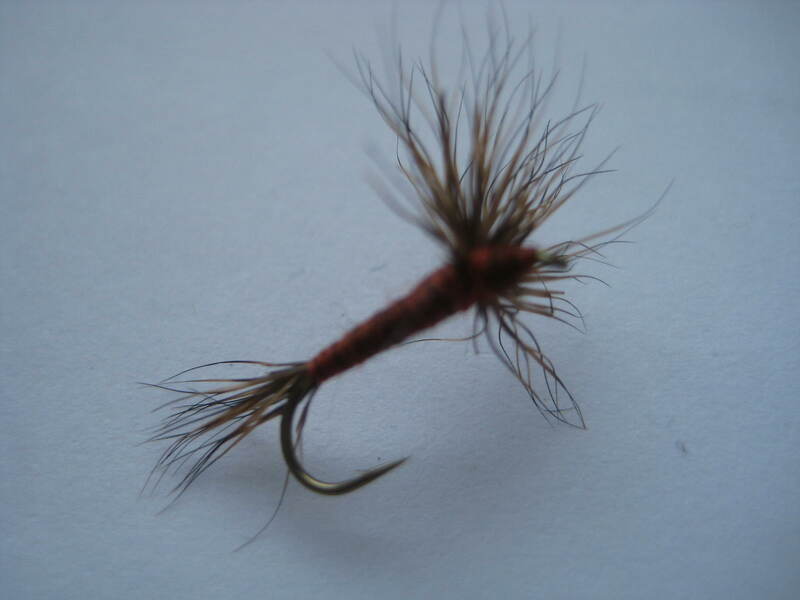 Tips: Sedges tend to hatch either early or late evening, which is probably the best time to fish this fly. Fish near the banks, and if trout are not biting, try using an attractor pattern which has brighter colours to attract the attention of any trout. 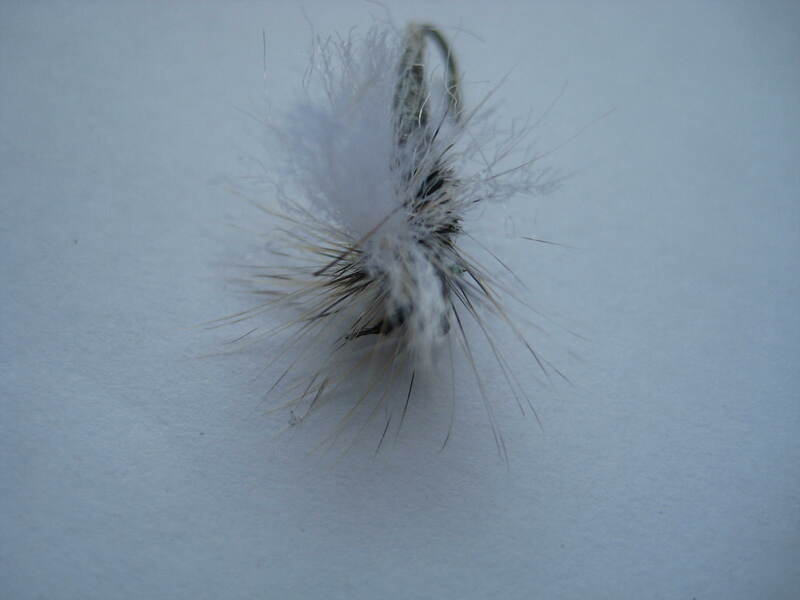 This is one of the most successful sedge patterns on Irish waters. 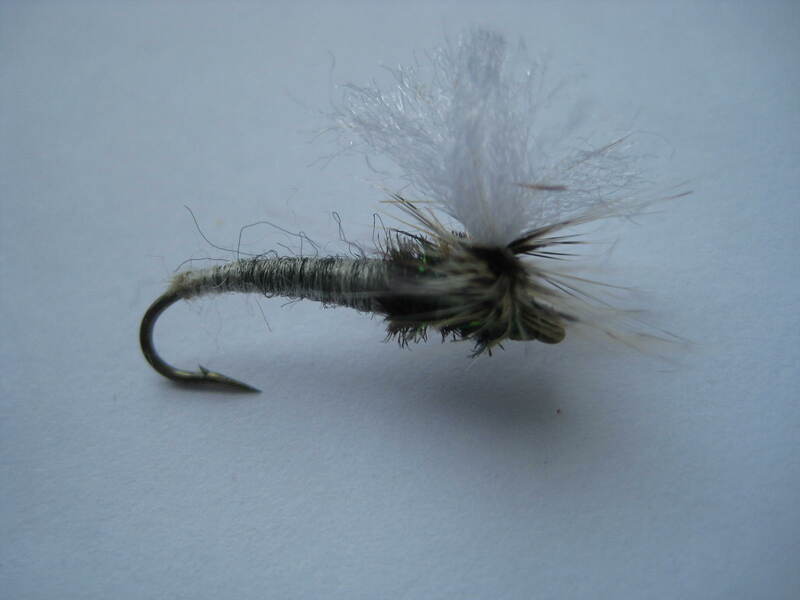 When pulled over the surface it creates tantalizing action that proves irresistible to Trout. 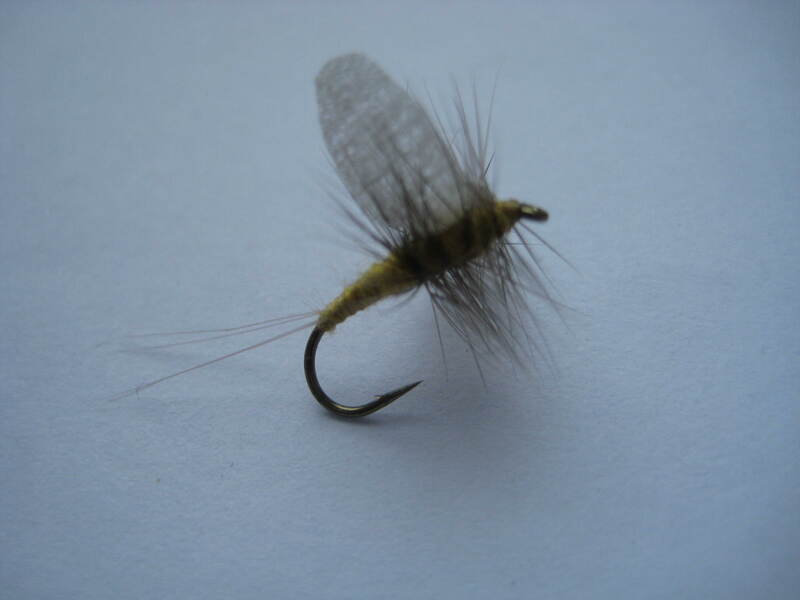 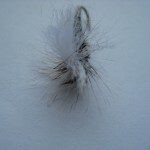 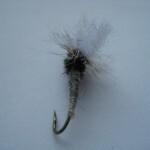 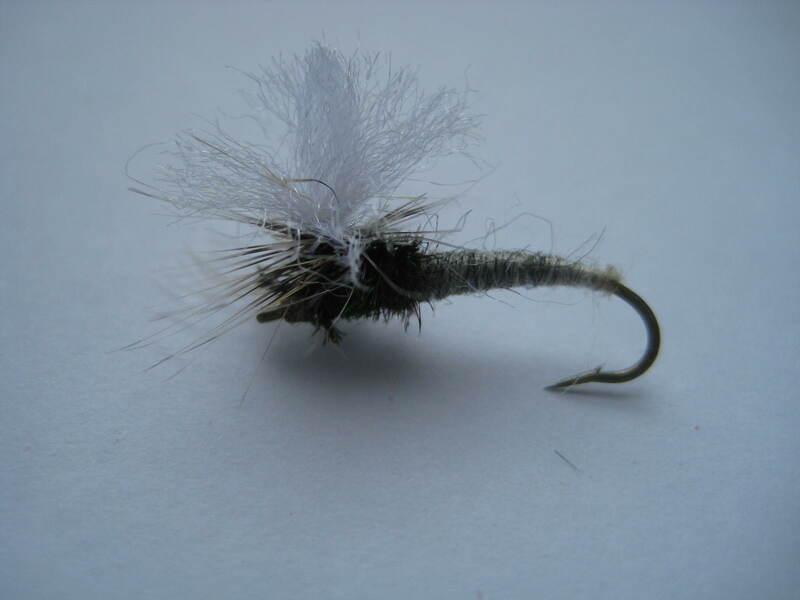 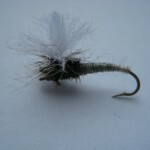 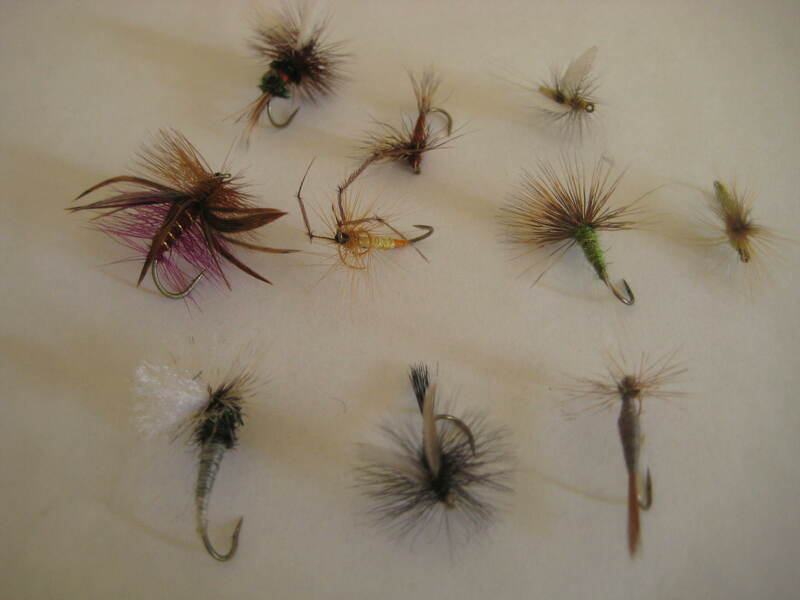 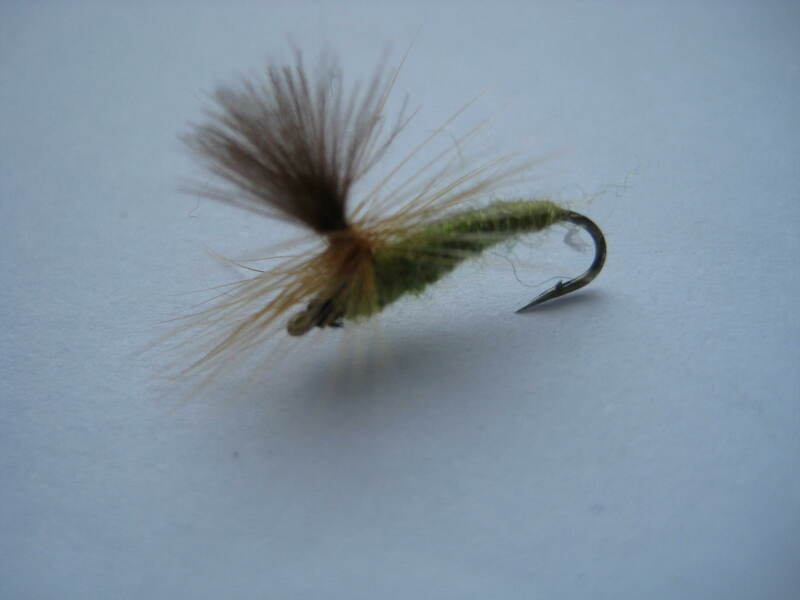 This particular fly is a good floater, that works well on fast broken waters..The grey sedge is touted to work effectively when fish are smutting (taking tiny flies from the surface) especially in hot weather and late in the day.